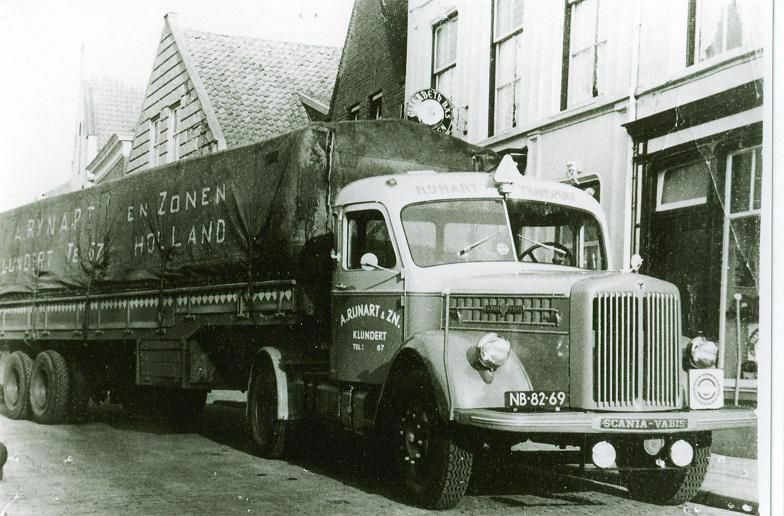 Rynart was founded in 1958, in the Netherlands. 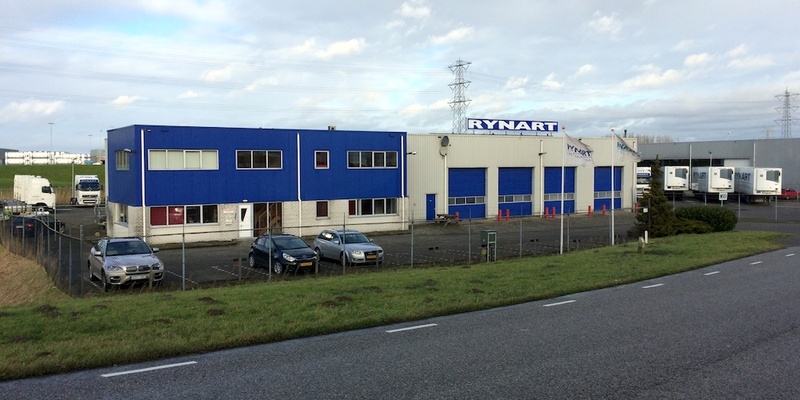 It is a family owned and operated business managed by Rob Rynart with its main office in the Netherlands. The company is operated with own drivers, top of the line trucks and trailers equipped for long haul operations. All the equipment is serviced and maintained by our own workshop on a regular basis subject to dutch rules and regulations. Our drivers are carefully screened before being hired. We stress during their employment, that they be courteous and polite to all our customers. Rynart provides transport services to Europe, Middle-East, Central Asia. Based upon our knowledge of the Trucking Industry, and our desire to serve our customers, we can provide a service that will be beneficial to you by providing trucks to move your product when needed. Reasonable rates, experienced staff & drivers, and the right equipment to handle any job. This is what sets us apart from the competition. Rynart has built & maintained a strong reputation through excellent customer service. The spirit of enterprise and the transport of goods are Rynart family traits. The father of Anton Rynart transported goods with a horse and wagon. Anton Rynart purchased a model-T Ford in 1928, a period of great activity followed, in which successes alternated with setbacks. In 2007, Rinus Rynart, who had supervised the daily management of the company for more than 40 years decide to retire. Rob Rynart (third generation), who joined the management in 1992, has carried on the family tradition.